Just wandering: if there is anybody who recreated vintage rhythm-boxes patterns and sounds (CR78, Hohner Rhythm etc) using Microtonic? Willing to share? What a great idea. I've done one attempt at 808, but nothing else. There is a preset called Eight-O-8 included with the factory presets. It might be a good starting point for a 606 for example. I'd also love to hear someone do a CR-78. Shouldn't be impossible I think. I sell right now some equipment. 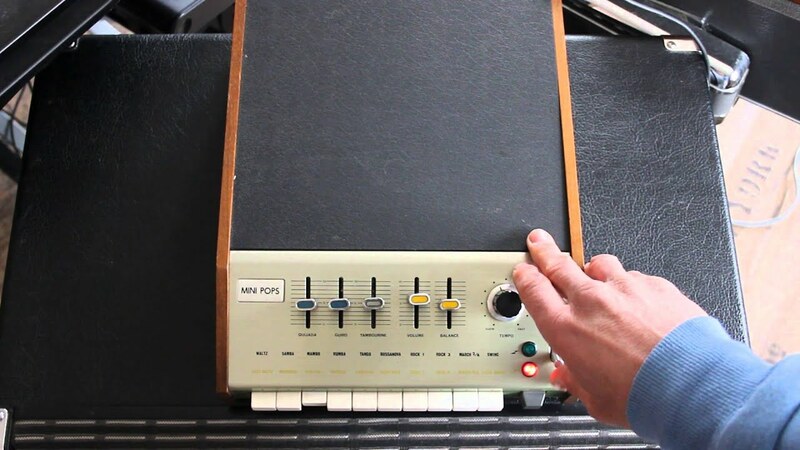 I have a Keio/Korg Minipops... Also and old famous drum machine.